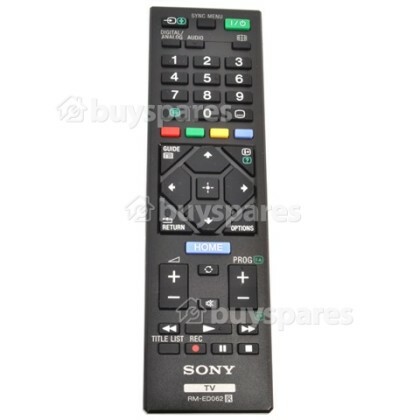 Don't put up with worn or damaged buttons on your remote control anymore! 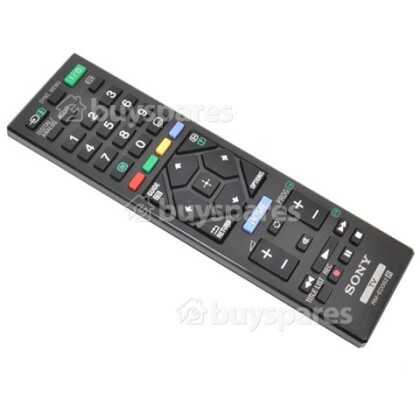 The Remote Control sends digital signals to your TV controlling functions such as power, volume and many other features. 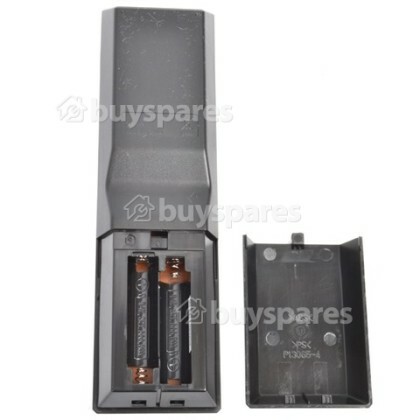 If some of the keys on your remote have stopped responding or you have to push really hard to get them to work, then this quality replacement is the solution for you.